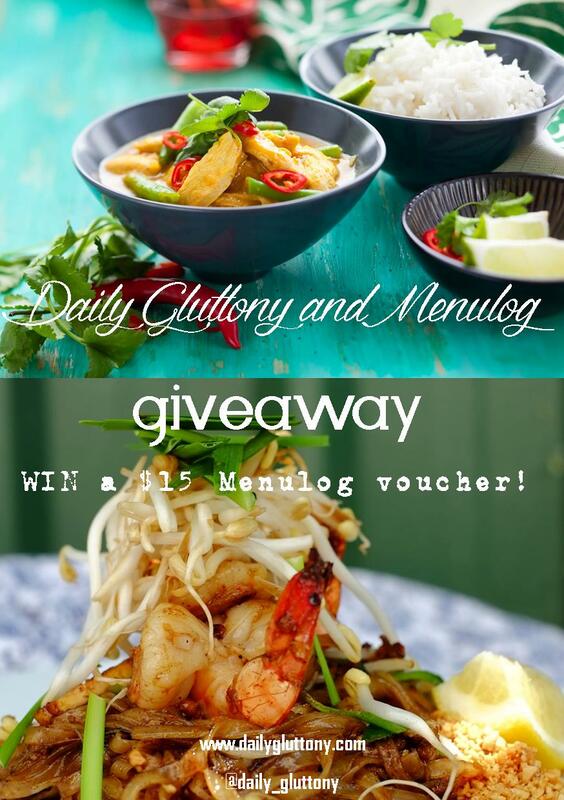 For your chance to WIN a $15 Menulog Voucher simply comment below and tell me what your favourite takeaway cuisine is and why. Entries can be placed by commenting on this Blog, Instagram or Facebook post. Recently the good folk at Menulog got in touch to ask if I’d be interested in helping share their good word to my followers. As an avid Menulog fan and user I jumped at the opportunity. I work in communications and so some days when I’ve had enough of talking to people and can’t fathom another crowd, MenuLog makes me want to jump with joy and thank the founders for bringing this little guy into existence. I find it ideal for the nights you arrive home late, have bare cupboards, can’t be bothered cooking, have no takeaway menus, or the last thing you want to do is have a conversation with someone to place an order. Cue plonking on the couch, clicking on the TV and using your phone to search Menulog for exactly what you want. Ordering is simple, a few clicks swift clicks to select your meal, pop in your delivery details, and selection whether to pay cash/card – voila you’re done! Plus, you receive a nifty confirmation email and text message complete with ETA on your delivery. Explore reviews from fellow users and access exclusive special offers and discounts. 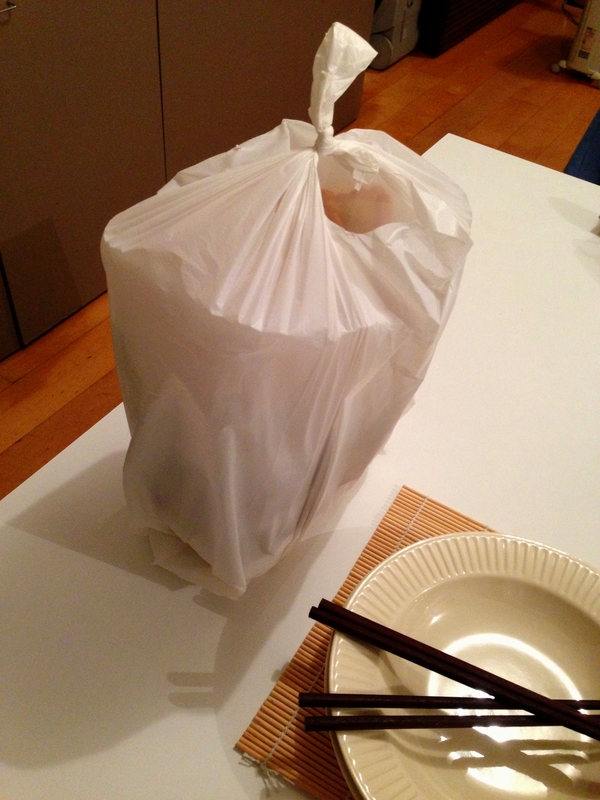 Oh, and did I mention that Menulog is No.1 For Online Takeaway in Australia? So what are you waiting for?! Good Thai food, always fresh, hot and flavoursome. 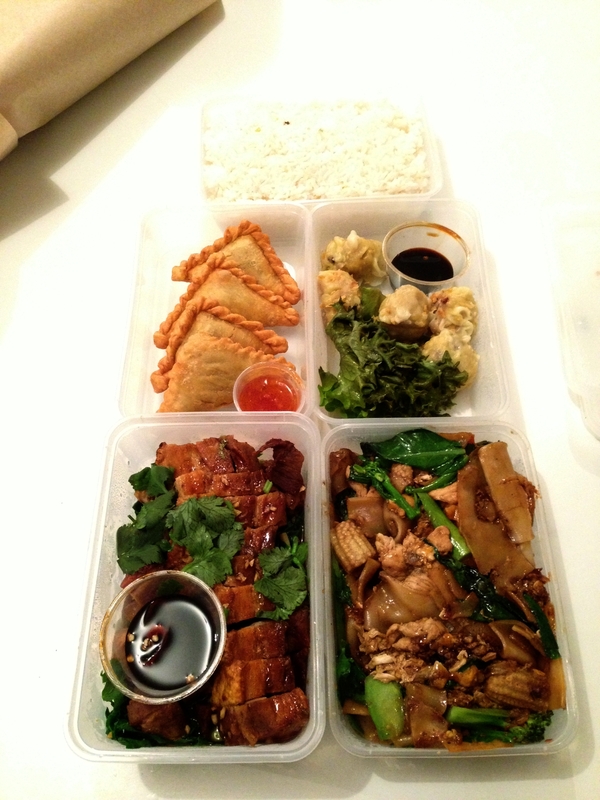 Click here for Ninety Nine Thai, Bondi Menulog Menu. These deliciously crispy parcels of mixed veggies are filled with lots of corn and have a great filling to pastry ratio which is rarely found in such an affordable starter. It is also worth noting that for something deep fried these are surprisingly not oily. These little bad boys are made in house with all love the love you’d find in dumpling land. 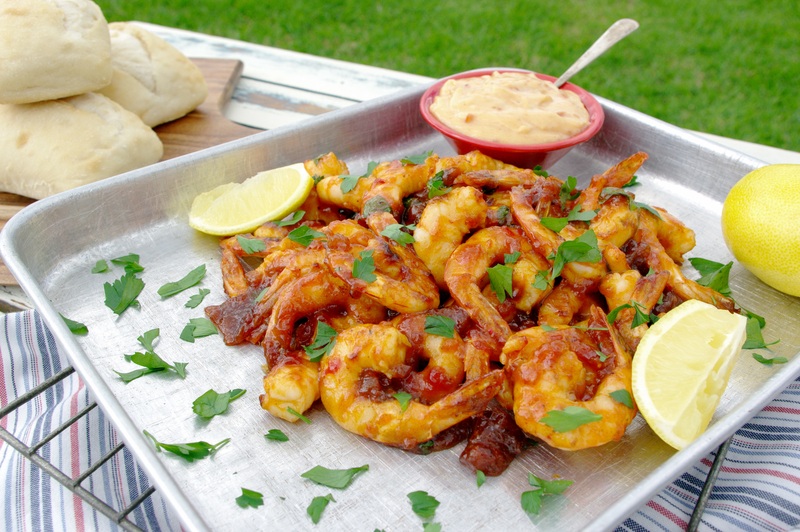 They come with a great dipping sauce that has a light kick of chilli. 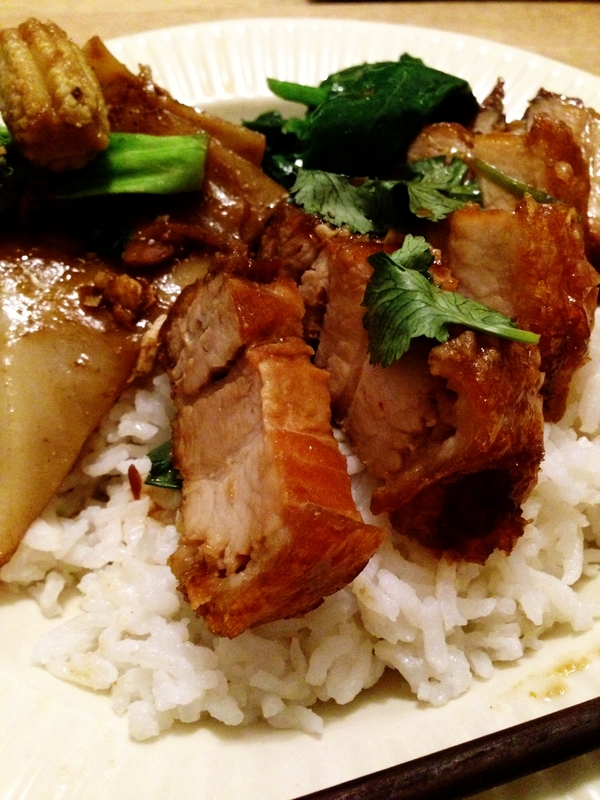 If you like pork belly and let’s be honest who doesn’t, this dish is fantastic. The only complaint is that there isn’t enough pork to want to share, and that’s not just me being a pork-hog. Pun intended. 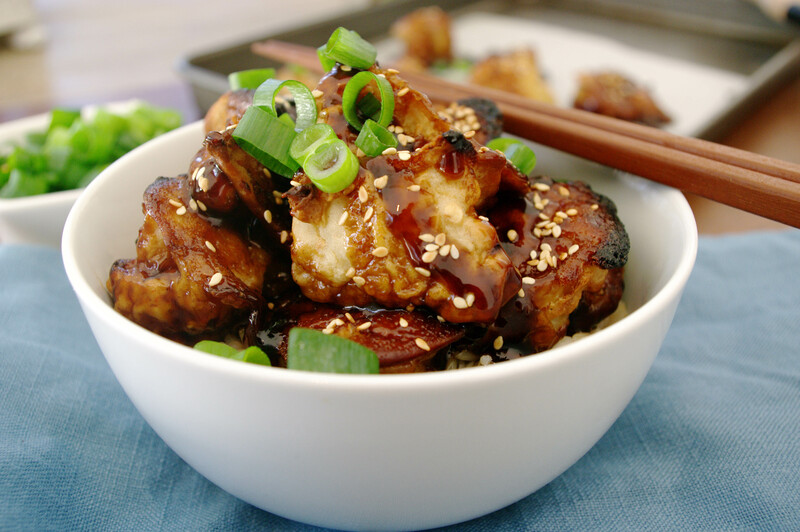 The sauce is described as a tangy Thai style, which I found to be primarily a light soy sauce. This dish comes with additional sauce, similar to the Dim Sim sauce, however I think that it is best left off. 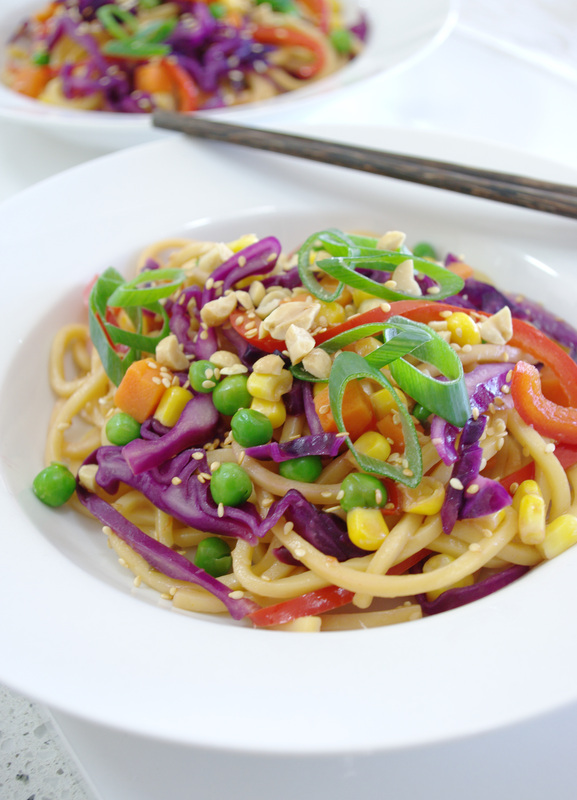 Often thought of as the “Bolognaise” of Thai food, this Pad See Ew is packed with thick noodles, tasty sauce and fresh veggies. 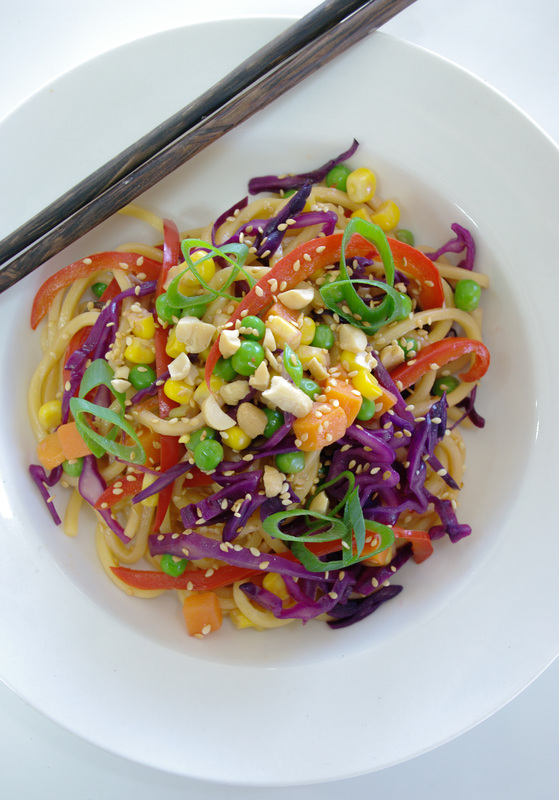 A crowd pleaser dish with no chilli and a great alternative to the go-to dish, Pad Thai. The genius who invented coconut rice is easily one of my favourite people. It is so creamy and moreish that you know every bite isn’t good for you but it’s too tasty for you to care. Pairs perfectly with the Moo Grob Nam Dang and is well recommended for an extra dollar over the steamed rice. Terms and Conditions: This prize is not redeemable for cash. The judge’s decision is final and no correspondence will be entered into. This promotion is a Game of Skill; chance plays no part in determining the winner. To enter this promotion, answer the nominated question by commenting on Daily Gluttony’s Blog www.dailygluttony.com, Instagram account @daily_gluttony, or Facebook page www.facebook.com/DailyGluttony. You are able to enter this promotion as many times as you like. The promotions ends midnight, Monday 30 June 2014 (AEST). The Winner be notified via email, Instagram private inbox or Facebook message and provided with a voucher code from Menulog to redeem. 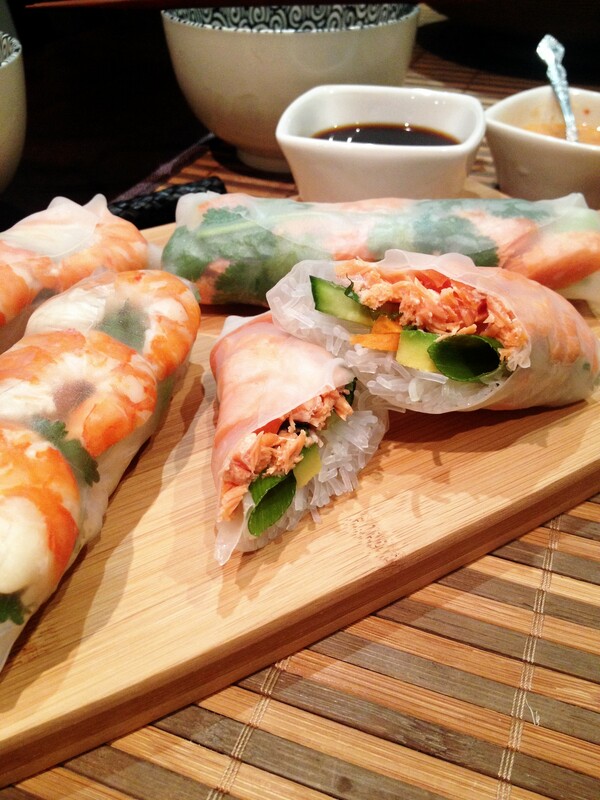 Finally, you are welcome to invite me over for dinner to share your takeaway; however I reserve the right to eat the last spring roll. Disclaimer: Vouchers used in this post have been provided by Menulog. Bring a small pot of salted water to a boil. Add peas and cook for 2 minutes or until tender. Drain and run under cold water to cool. 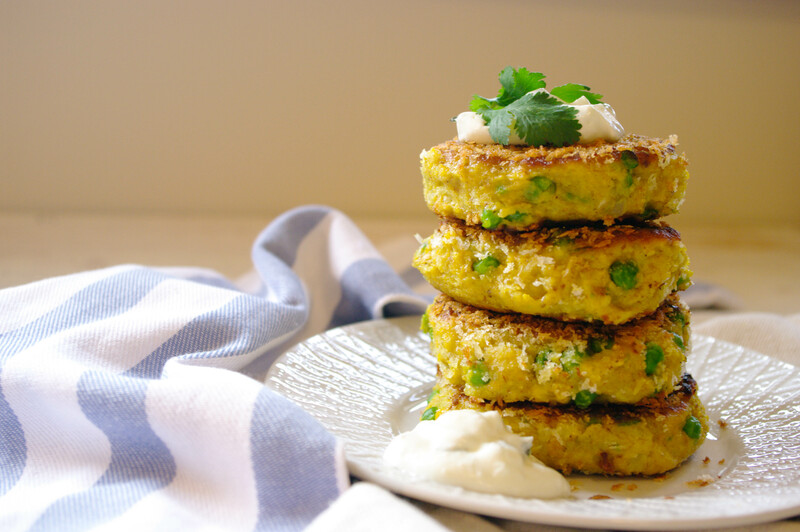 In food processor or blender, pulse peas, cilantro, tahini, lemon juice, garlic and cumin until smooth, scraping the mixture off the sides of the bowl as needed. 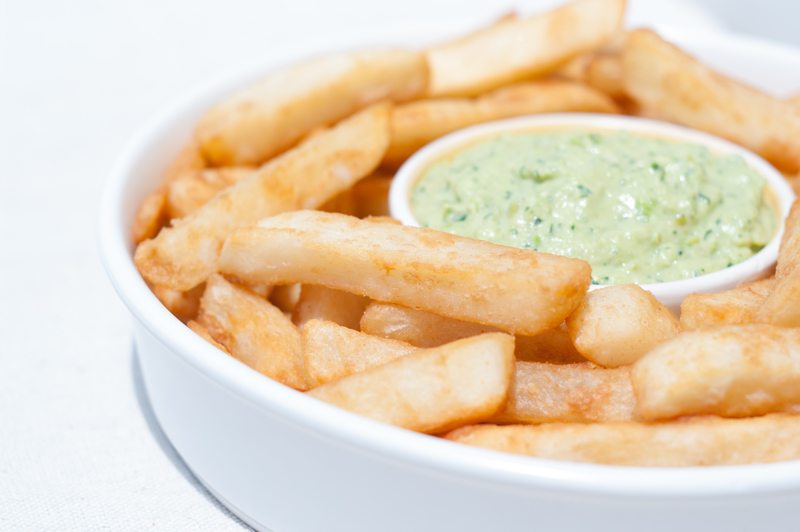 Season with salt and pepper and serve with McCain Beer Batter Chips – Chunky, cooked as per pack instructions.